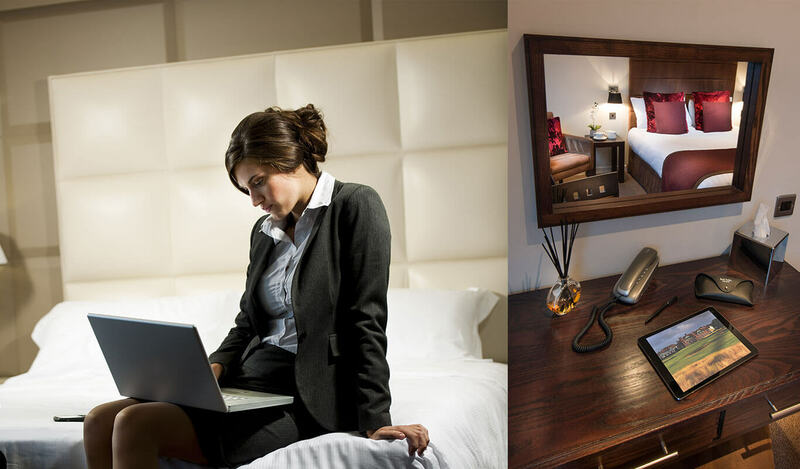 At MODE St Annes We offer quality accommodation for our business guests, with each room having free wi-fi, a desk and light to enable you to work and, if you want to break out from your room, our private bar is open until midnight with comfortable seating, freeview tv and wi-fi. Should you require a meeting room during your stay you are welcome to use our dining room after breakfast service. The bar area is also the ideal professional place for a casual meeting.